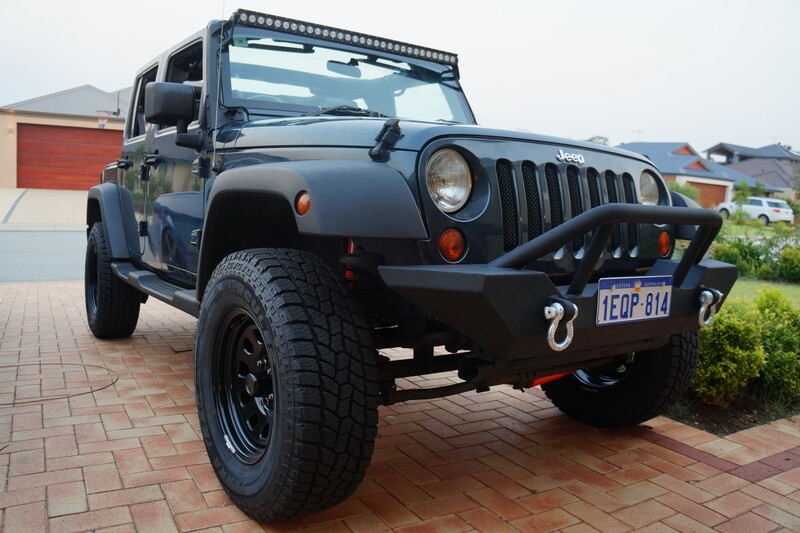 Advantage of This stylish and tough Bumper. 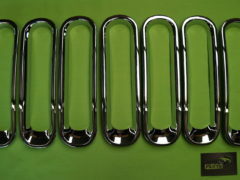 • 1 Piece welded design including hoop and Recovery tabs. 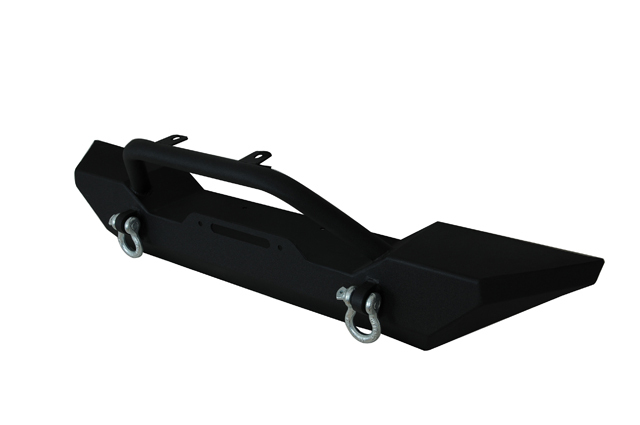 • Constructed from 3/16” Cold rolled steel. 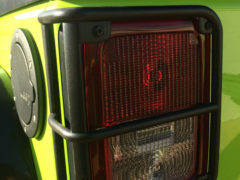 • 2 Welded spotlight or UHF Tabs. 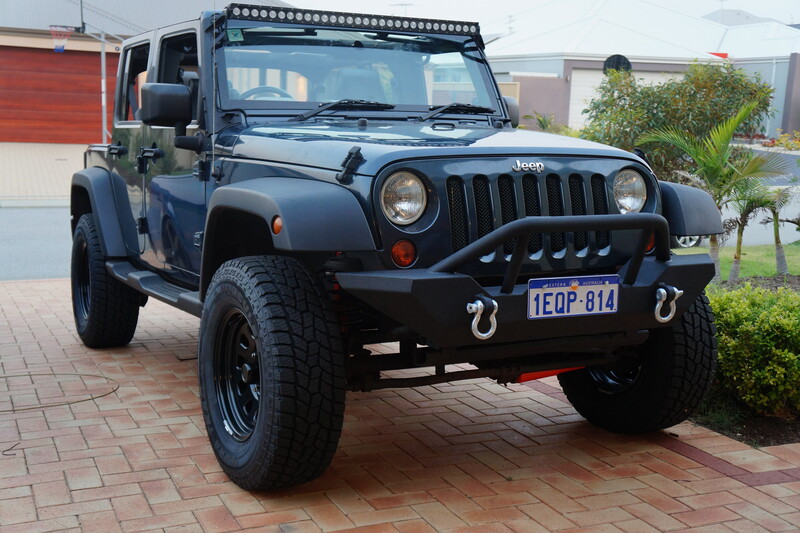 Another Excellent Quality “Aftermarket Jeep Parts Australia” Product. 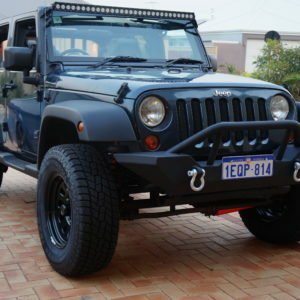 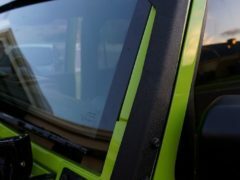 1 review for Steel Black ripple Powdercoated bumper for 07+ Jeep..
Great bar and cheap as chips !